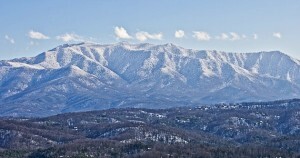 The Famous & Well-Known Mount LeConte! 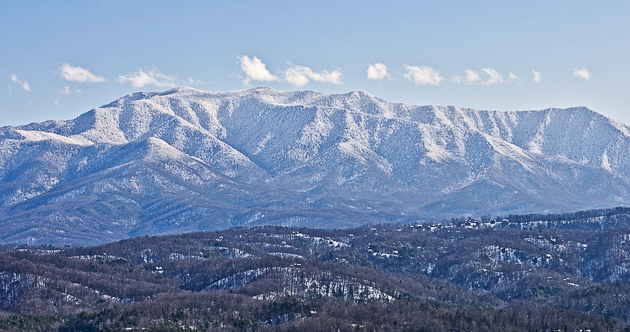 As we enter into January of the new year, you probably have seen some snow up on the peaks of the Great Smoky Mountains, giving a real sense of mountain life during wintertime here in the Smokies. One of the mountains you probably know very well is that of Mount LeConte, which is the 3rd highest elevation peak in the Great Smoky Mountains National Park, at 6,593 ft in height. 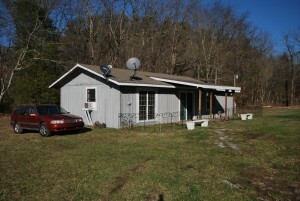 In addition, did you know that there is a lodge at the top of Mount LeConte? Actually, there is – it is LeConte Lodge, located high atop Mount LeConte, and offers a place of amazing beauty, quiet simplicity, & much more for hikers and visitors alike. You can learn more about the goings on of LeConte Lodge by going to their regular Blog page, which can also give you some good information about Mount LeConte, as well, including the latest weather conditions. With such beautiful landscapes and scenery, as offered by Mount LeConte and the Great Smoky Mountains, now is a great time to come and see the wonder of the Smokies for yourself. Why not see what else the Smokies can do for you today? Please feel free to browse our Featured Properties, and see how The Jason White Team can help you find your dream home here in the Smokies today!